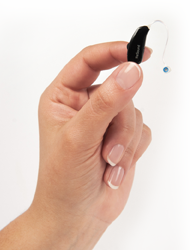 We take pride in our wide selection of quality digital hearing aid solutions. Our full spectrum of hearing aid manufacturers allows us to design a truly custom solution for your physical and financial needs. We will also place orders outside of our main product lines at the patient's request. All hearing aid purchases include complimentary batteries and follow up visits for the life of the product warranty. From the leaders in building technology, Siemens offers hearing aid solutions that align with it's stellar reputation. Cutting edge technology and quality. American made, Starkey hearing aids are built to last. Product line covers all levels of solutions; excellent sound quality. Entry to Mid-Level solutions. Persona Medical is a great value. Good sound quality; affordable pricing. Entry to Mid-Level solutions provided by a small personalized company. Good sound quality and fantastic value. Solutions from Entry to Premium Level. Unitron also offers more unique technologies like Cross and Bi-Cross. Sister company Phonak. 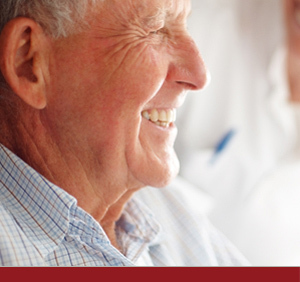 Dedicated purely to excellence in hearing aids, Oticon offers a full array of high quality solutions. A world-wide company believing in innovative and clever technology while ensuring comfort for each individual. A world-wide company with a focus on fresh, real solutions, basic design, and easy operation.